← 10 Clues You Called An Inexperienced Mold Removal Contractor! 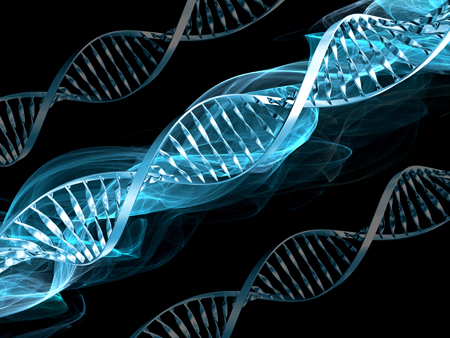 What Impact Do Genes Have On Mold Illness? 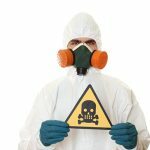 Mold B Gone specializes in helping mold sensitized individuals. 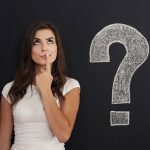 One of the questions we are often asked is why do some people get sick from mold and other’s do not? 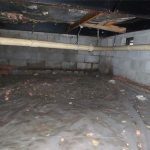 One of the biggest challenges faced by people sick from mold is the fact that doctors, friends, and other family members dismiss their symptoms simply because they do not get sick when exposed to mold. Many victims of mold sickness are labelled as hypochondriacs and are accused of not being sick at all. This is tragic because many people that get sick have no control over their sickness because their bodies have a genetic pre-disposition to mold illness. 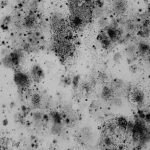 The other major problem with mold illness is the fact that there are so many symptoms, 37, associated with it, meaning it is difficult for physicians to pinpoint the cause. 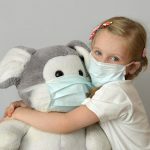 This article explains how your genes impact mold illness and what you can do if you suspect that you suffer from Chronic Inflammatory Response Syndrome (CIRS). Sickness from mold has been around for decades. 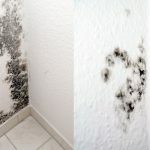 Victims of mold have tried to plea their cases in the courts seeking compensation for the health damages caused by poorly maintained homes and buildings that had water damage and mold. 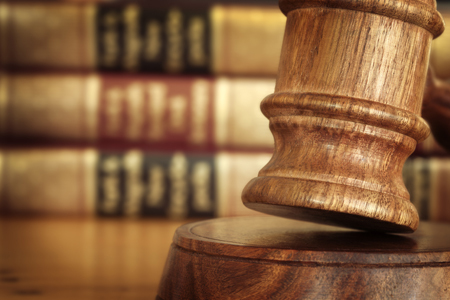 Unfortunately, many of the plaintiffs lost their battle because the courts did not believe that mold actually makes people sick. Despite this, data from thousands of contractors working with occupants of water-damaged buildings documented the health challenges that many mold sensitized individuals faced. 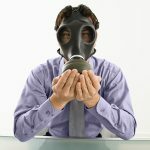 According to Erik Johnson, a mold expert and survivor, it was not until the 1990s, that the World Health Organization, acknowledged that “Sick Building Syndrome” could be caused by toxic mold. 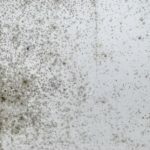 Moving forward, finally, it seems that there is greater recognition that mold is in fact the cause of sickness for many. In 2015, the MOLDY documentary featured health professionals and people who have suffered mental and physical health issues after living in moldy homes. This was a ground breaking documentary because it brought the issue of mold and sickness to a much broader audience, thereby creating significant awareness of this issue. In a presentation at the PLR Expo in Toronto, Canada, in 2015, CEO of Wonder Makers Environmental, Michael Pinto presented “12 Future Trends In The Restoration Industry“. One of the most notable trends he cites is a “A Tighter Connection Between Medicine and Environment“. Pinto cites new diagnosing techniques to identify the illness, Chronic Inflammatory Response Syndrome (CIRS) (detailed below), which legitimizes the tie between Water Damaged Buildings (WDB) and sickness. Research has identified a genetic component to this condition (explained below), a screening test (VCS), and most importantly, a treatment regimen. Other trends Pinto believes demonstrate the important ties between medicine and the environment include the Environmental Relative Moldiness Index (ERMI) which is a scientific test that analyzes dust samples for 36 mold species. This test provides base information to identify CIRS because 26 of the mold species are considered to be water damage indicators. This test is important because one sample can be analyzed to identify the extent of water damage in the building that could make someone susceptible to CIRS sick. Importantly, this test will provide an ERMI score, ie. 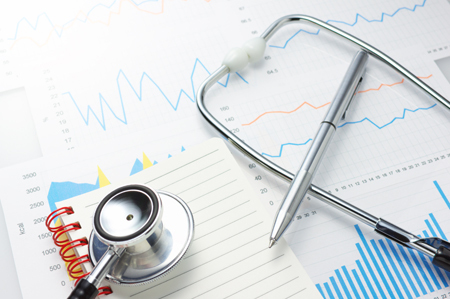 a HERTSMI-2 score that can be given to physicians and will help them assess whether a building will make their patient sick. Because of the growing medical awareness and the fact that there are now medical tests and drugs to diagnose and treat mold illness, Pinto believes that one of the other consequences of this acknowledgement will be a “More Active Justice System” where plaintiffs will now be able to get compensation because they now have science to back up their claims. The most interesting aspect of the research on the effect that Sick Building Syndrome has on patients pertains to genetics. One of the biggest problems with mold sickness is that it impacts everyone differently. Some may experience minor allergies, and other health conditions like asthma and chronic sinusitis, while other mold sensitized patients may suffer severe illnesses. 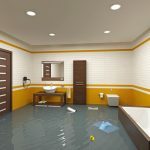 One physician documented the health symptoms of 227 patients that lived in water damaged buildings during a three year period. What this doctor found was that 98% of his patients had one of the gene types where their immune systems were not able to effectively deal with contaminants from water damaged buildings. This research is very significant because it demonstrates that up to 25% of the population has a genetic pre-disposition that makes them more susceptible to mold illness and the condition known as Chronic Inflammatory Response Syndrome (CIRS). 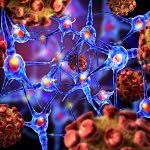 Because of this research, the scientific community and legal system is now taking much greater notice because diagnostic tests, lab tests and treatment tools are being developed to help these patients. 37 Health Conditions Associated With CIRS! For 75% of the population, when exposed to biotoxins caused by mold, the individuals immune system responds by binding with the invading poison that allows its cells to filter the biotoxins through the liver, kidneys, and other organs. In contrast, 25% of the population that have the genetic susceptibility to mold illness get sick because their bodies immune system does not bind to the biotoxin, meaning it is not eliminated and therefore continues to circulate, causing the many symptoms, documented below. The “C” in CIRS refers to the term “Chronic” because individuals that are exposed to poisons from mold are unable to eliminate the toxins from their body, resulting in on-going and escalating sickness, particularly if the person is continually exposed to mold. This is the primary reason that the first priority of medical practitioners treating mold sensitized patients is to begin the detox process which also must coincide with movement away from the building that is constantly exposing the person to the toxins. The “I” in CIRS refers to the term “Inflammatory” because the constant exposure to the toxins creates a cycle of sickness, meaning the individual’s immune system is constantly trying to fight the toxins, leading to inflammation. The “R” in CIRS refers to “Response” because the human body is designed to respond to invading toxins. 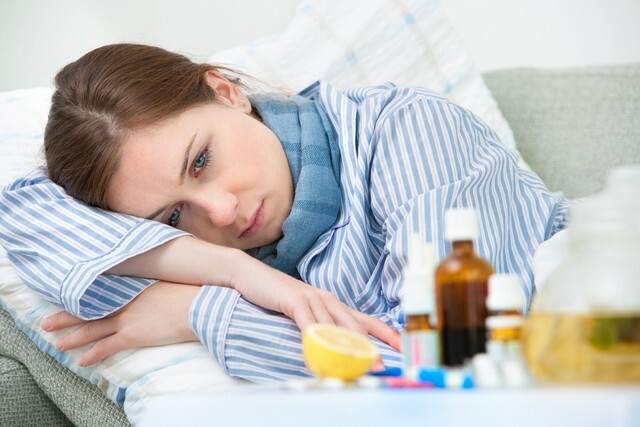 In the case of patients suffering from mold sickness, the immune system is constantly trying to fight the toxins causing a stress on the complete immune system of the individual, which in turn leads to other health conditions. The major problem that individuals with CIRS face is their bodies immune systems become severely compromised and weakened from the vicious cycle of invading poison, immune response, and inflammation. The end result is many of their bodies systems are damaged leading to a wide range of health conditions, some life threatening. For this reason, many mold survivors have reported that they have abandoned the primary residence that initially made them sick; instead, seeking shelter in trailer parks, and very dry areas, with desert like conditions where moisture is limited. These drastic measures were taken by these individuals because their bodies have become so sensitized to mold that even minor exposure triggers severe reactions. 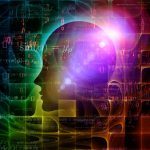 Fortunately, the continued research on mold sickness is creating hope because treatments have developed that help individuals detox and eliminate the poisons, followed by rebuilding the immune system so that it regains strength. 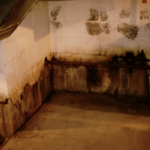 Do You Suspect You Have A Mold Illness? The core problem with CIRS is the fact that there are so many symptoms associated with the condition. 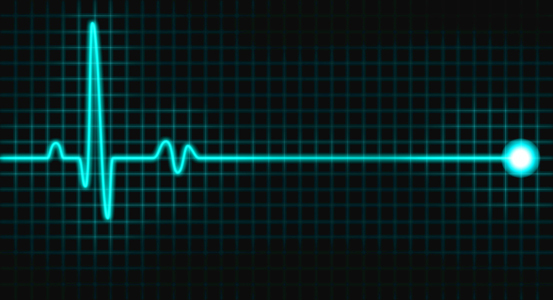 Are you constantly seeking medical attention? 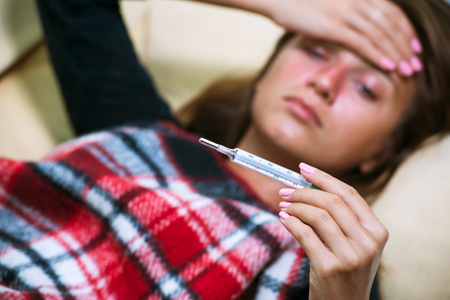 Have you been feeling sick for an extended period of time? If you think you may be sick because of mold, review the mold sensitized interviews to gather more information. The next step is to verify that you actually have a bio-toxin illness caused by mold, meaning you should get your home tested for mold. Then seek out an environmental physician who can properly diagnose, determine if you have a genetic pre-disposition to mold illness, and most importantly begin treatment so your body can properly detox. If you are diagnosed with mold illness, your physician may request that you leave your home for awhile during the detox process. During this period, we advise that you get all the mold removed from your home, your contents cleaned, and a thorough cleaning of your HVAC system to prevent the spread of mold spores after the remediation is complete. Questions? Need help? We are mold removal experts. We understand the needs of mold sensitized individuals and will make sure that your mold concerns are dealt with effectively, backing our work with our guarantee! Call 678-697-6267 or send us an e-mail. Mold B Gone looks forward to serving you! 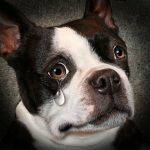 Can Mold Make Your Pet Sick? Does Mold Affect Pregnant Women and Infants? 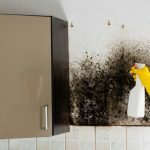 Can Toxic Black Mold Poison You? Is Mold In Schools Making Kids Sick?